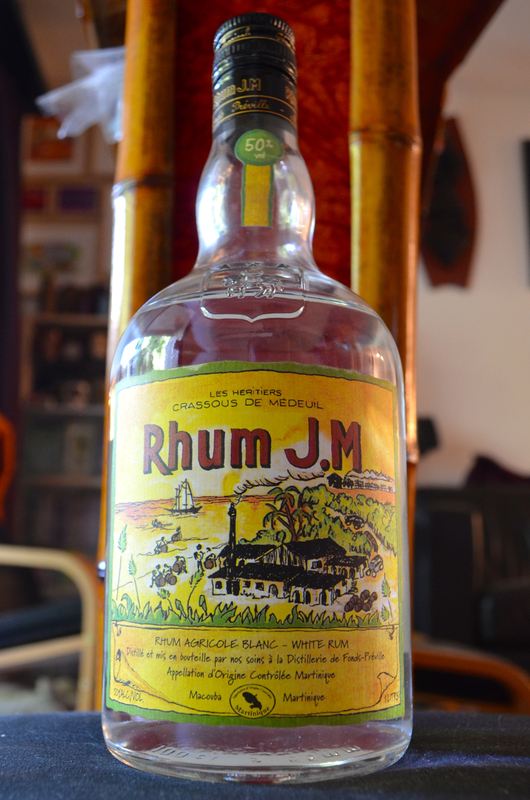 5 Minutes of Rum episode 5: Rhum Agricole from Martinique, Rhum JM Blanc, and the 'Ti punch. A template, not a recipe. Adjust to taste. Squeeze a quarter of a lime, drop in the spend shell. 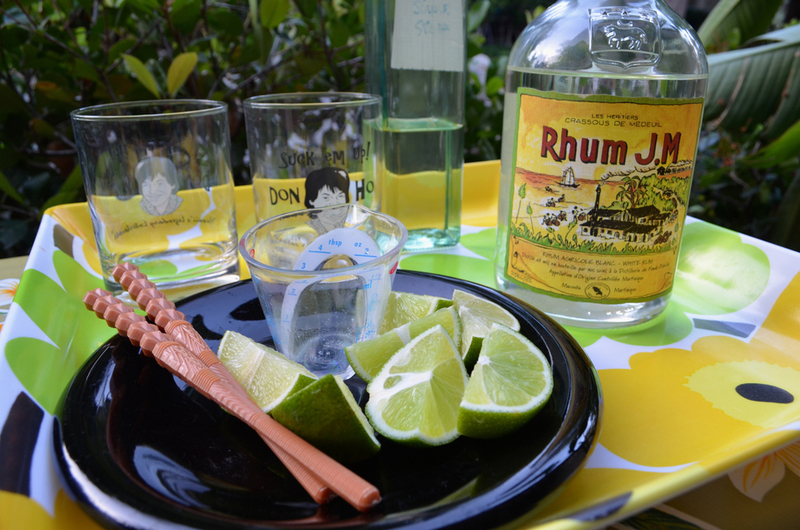 Swizzle together in glass to combine. Add an ice cube and swizzle again. Sip, and contemplate adjustments for your next 'Ti Punch.